For generic CD/DVD sleeves (no flap) go to our in-stock page here. 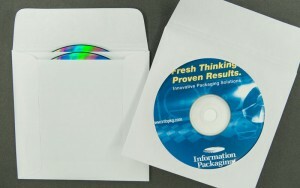 For generic CD/DVD envelopes (with flap) go to our in-stock page here. Most items available to ship within 24 hours. 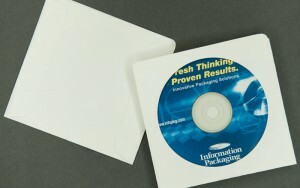 We also provided custom printed CD/DVD Sleeves & Envelopes, so give us a call or fill out a web submission!